 The Division of Gastroenterology and Hepatology supports a long tradition of excellence in education and research in health care, serving the University of Michigan and the surrounding community. 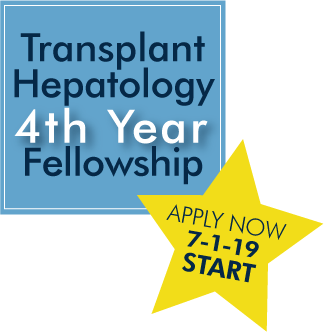 We have a three-year Fellowship Training Program in Gastroenterology and advanced fellowships in Transplant Hepatology, Endoscopy, and Esophageal. 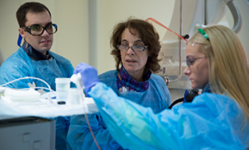 We also participate in other training within the Department of Internal Medicine and the University of Michigan Medical School. Numerous education programs are provided to physicians and patients of southeastern Michigan. The Digestive Disease Week Wrap-Up held in northern Michigan after the national gastroenterology meetings draws over 200 physicians. Our Continuing Medical Education network offers three multiday courses and over 100 single lectures annually.